Today's post really isn't for you. It's for those around you (maybe even your nearest-and-dearest, your child's white teacher or coach, etc.) who might be doing some things that really aren't cool. So, here goes, an authentic, upfront, firm "no no" list for those around you who may be screwing up when it comes to interacting with your kids. So share it, send it, print it (and hand it over). Whatever you need to do. Yes, I understand that patting a child on the head or touching hair is meant to be endearing (and you'll argue, I do the same to a child of ANY color), but when it's a white adult (or person) touching a Black child, a line is crossed. 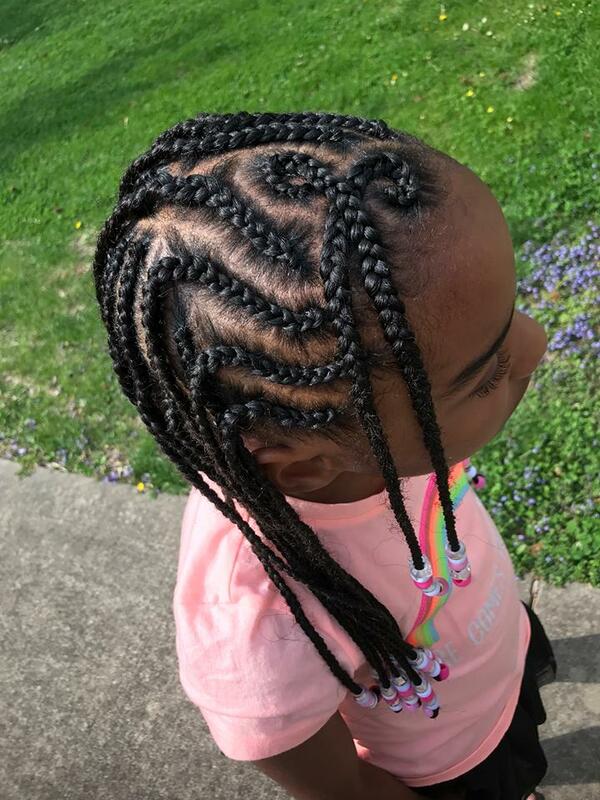 Plus your dirty hands in my child's cornrows (braids that took me two hours or more to do) is disrespectful of my child's body and of the time and energy we put in to doing her hair. Hair is a really big deal in the Black community and has much significance in Black culture. You may not fully (or even partially) understand this. You don't need to really "get it." You just need to respect my child enough not to pet her. I get that you might be really curious about Black hair, but the way to gain answers to your questions isn't to pluck up a beaded braid, which is attached to my child's head, and fondle. That's just weird. So stop. 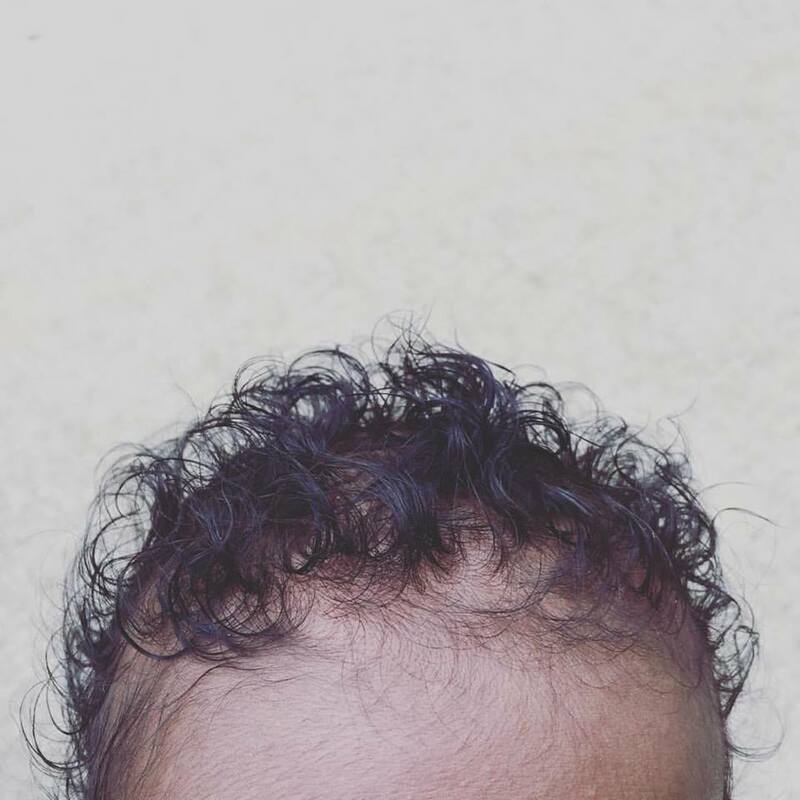 2: Gush over the child's appearance. I know, you are trying to compliment. But when a white person reduces a child to his or her appearance by gushing over skin tone and hair, it's called festishizing (and it's disturbing and creepy). The "compliment" is usually over-the-top: the compliment repeated multiple times to where it gets really, really uncomfortable. It's often done to bi-racial kids, kids who were adopted transracially, and children who have intricate hairstyles. In my experience, it's done more often to girls than boys; girls already are overly complimented on their appearance, but with girls of color, it's done even more. Our children aren't objects to be admired and reduced, especially not by a white person. And frankly, all the attention makes many kids really uncomfortable. I wrote an article last year about the one thing you should say to a family like mine (a family built by adoption) that is perfectly fine and appreciated. Notice that I do not invite you to pet my child or do anything listed in point #3. Just keep it simple (and preferably not creepy). Usually my girls just give weirdo-stranger a look (of both annoyance and bewilderment). Like, I don't even know you, you get in my personal space and touch part of my body without permission, and then proceed to ask me questions. You peppering my children with your white person questions and curious touches goes against everything that every parent teaches their child: stranger awareness and stranger danger. As an adult, you should know better! My children's Blackness and your whiteness (and my whiteness too) isn't an invitation to begin your round of questioning (and touching). Other questions might be about their adoption stories, their parents' race(s) ("Oh, so is your dad Black? "), their racial makeup ("So are you mixed?"). Additionally, questions or comments embedded in stereotypes aren't appreciated. Like, "I bet you love basketball" or "Do you like rap music?" My kids don't exist to be your Black Google. Listen, I know you are going to tell me you are just trying to be friendly. You are a nice person. You love children. Great! I like people who are nice to my kids! But as a white person, please recognize that there are some rules that apply to an interaction between a white adult and a Black child. You may not like the rules (ahem, white fragility) and have a hard time grasping them. But guess what? It's not all about you. Thank you for this Rachel! If more white people could try to put themselves into the shoes of the children of color they've done these things to, I think they'd be able to see right away why none of this is appropriate.